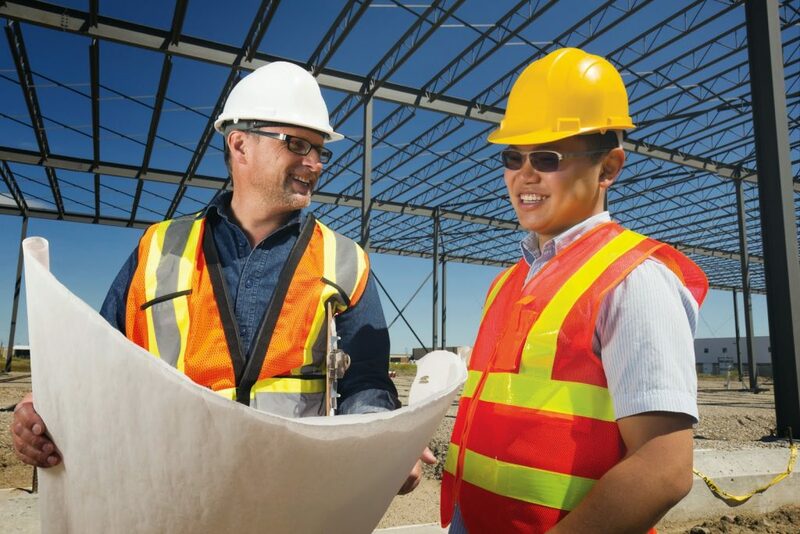 Eurolink Properties is a family-owned business, with a reputation for providing a number of building services including the supply and fit of high-quality portable buildings. From our base in West Yorkshire, we have been providing temporary and semi-permanent modular accommodation to our customers across the north of England for over 25 years - many of whom use us time and time again. In addition to our modular building services, we hold a comprehensive portfolio of commercial and residential lettings and property developments.